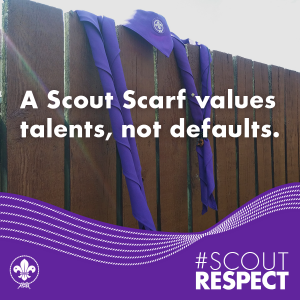 (WSBERO/Geneva) – Diversity must not be perceived as a problem, but as a challenge and an opportunity to improve one of Scouting’s most important goals: Scouting open for all. All people. Including People with disabilities. People with a capital P, not a capital D.
People whose health condition, impairment or funcional problem makes it difficult to access or participate in life situations. Education, employment, social activities, sports… and the barriers are so many. Physical, social, political, but most of all, in terms of attitude from others and the way they react when faced with a disabled person, no matter what age. 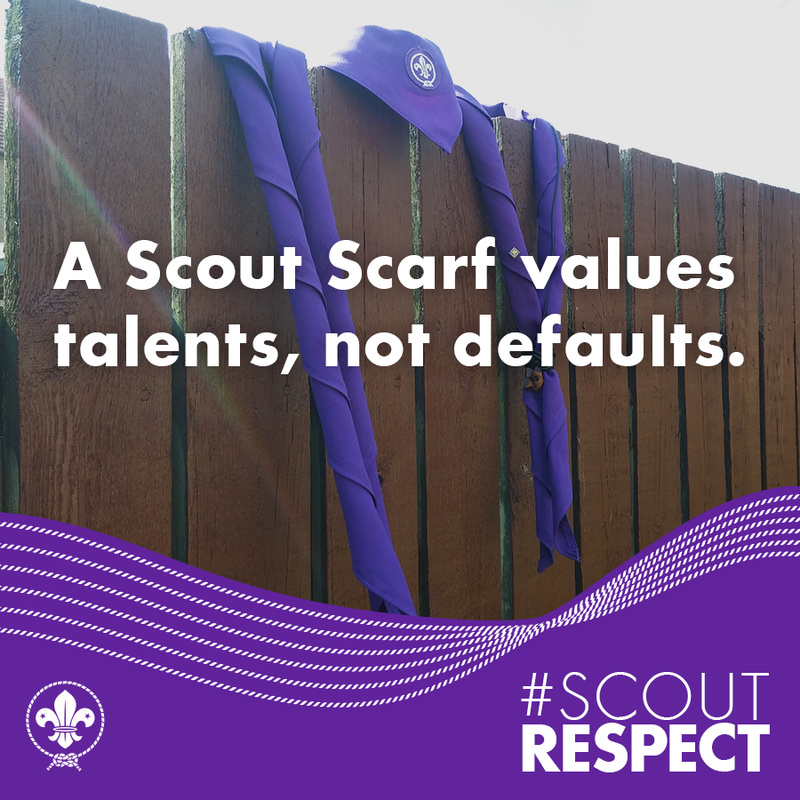 In Scouting, when the most of us take the activities for granted, others cannot. the whole community around gets to modify its beliefs and the attitudes, thereby creating new partnerships and co-operations. What are you waiting for, then? Let’s make Scouting for All really happen.